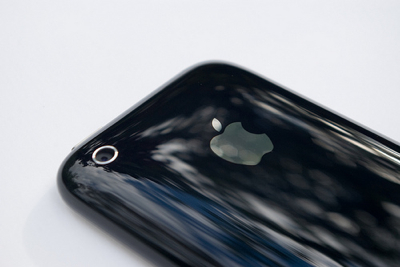 iPhone 4G, the upcoming version of the Apple iPhone which will make an appearance at WWDC’10 might be having a 5-megapixel camer a in it. The OmniVision is set to supply a 5-mexapixel camera for the next generation iPhone 4G to apple. This is really great upgrade from Apple to introduce a 5-megapixel camera in the iPhone 4G which will also help it keep up with other industry standard smart phones and probably also be adding a front end camera on the iPhone for video calling purposes.